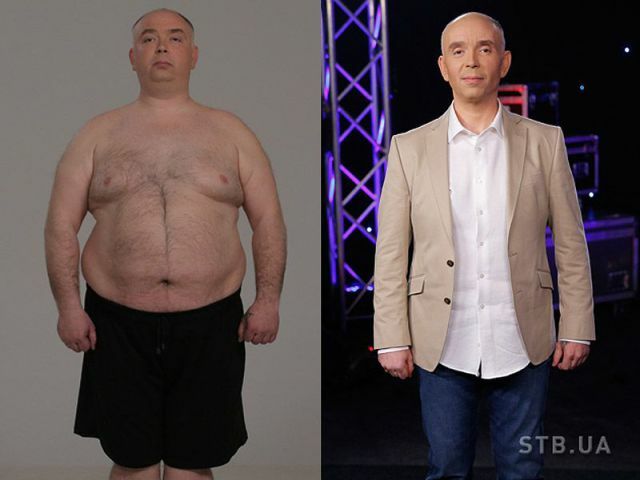 The popular American TV show called the ‘Biggest Loser’ has had many popular spin off's in different countries. Ukraine is no exception and over the past 3 years contestants have dropped considerable weight. 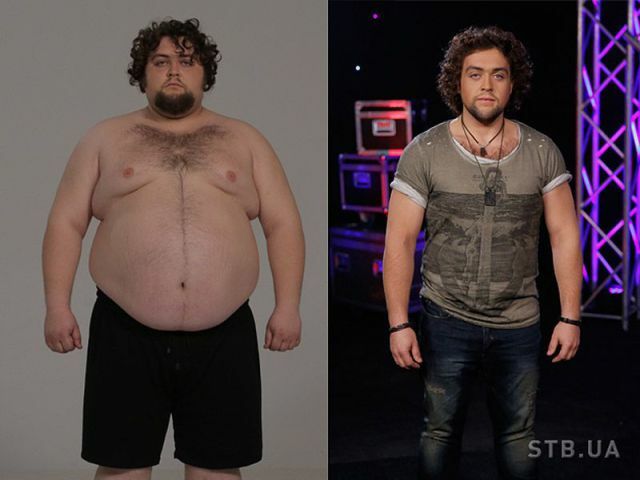 The third season has just ended with the winner losing nearly half of their original body weight, a massive 63 Kg (139 lbs).